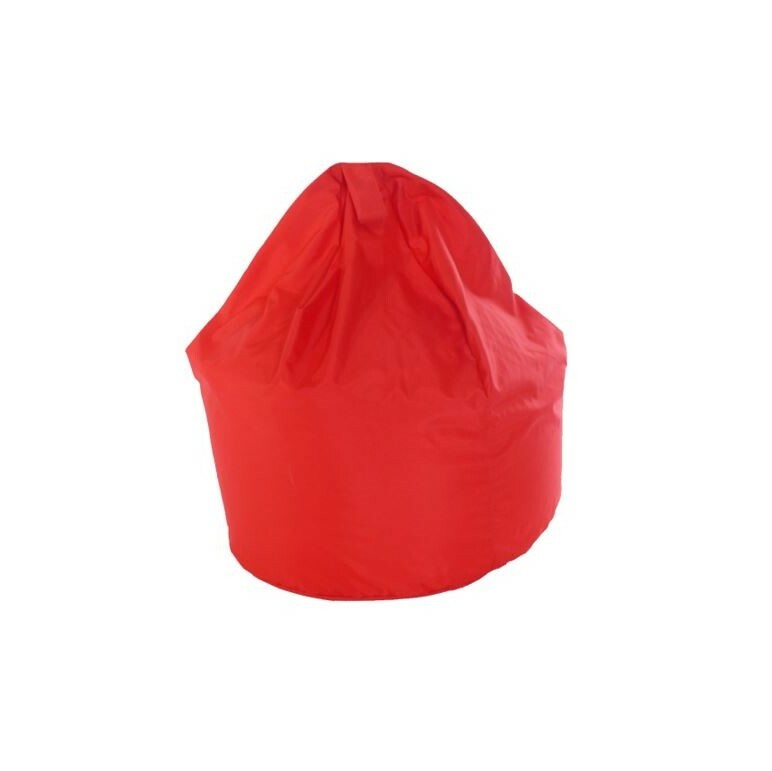 Ideal for adults or children, young or old, who doesn’t like a bean bag or deck chair? Designed for comfort and fun our relaxed seating hire service is ideal for parties, festivals, weddings or simply any event where you want your guests to be able to relax and chill out. 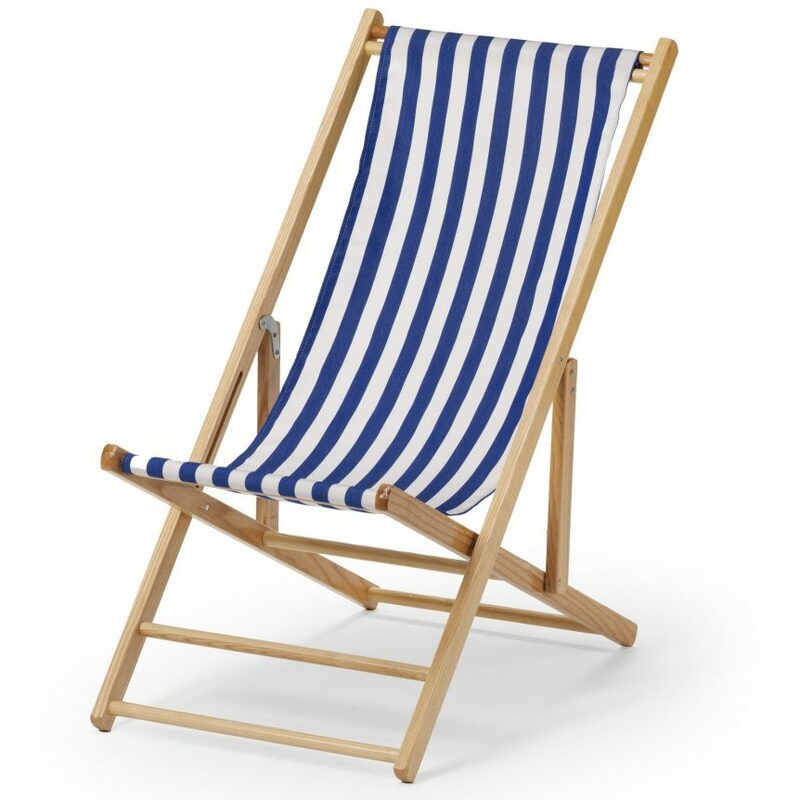 Why not hire one of our bean bags or deck chairs? 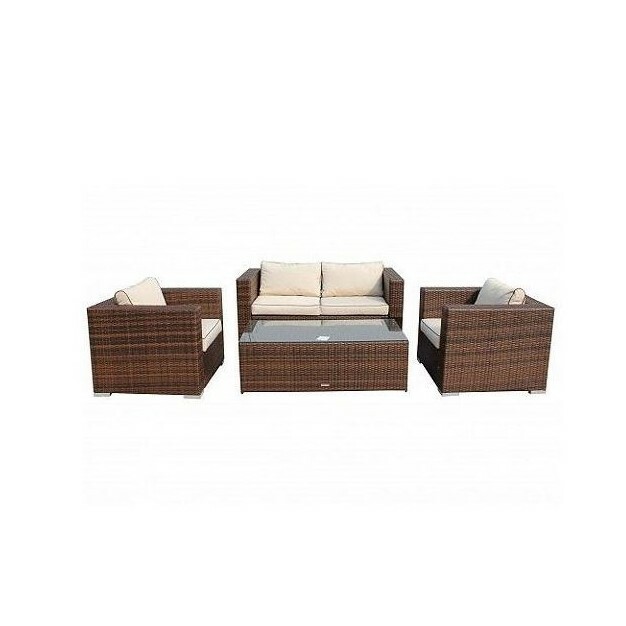 They are very popular with pop up events such as outdoor cinema’s or food festivals. As always we can arrange everything from delivery to collection. We stock a range of the most popular colours we are asked for but if there is something specific you require, please don’t hesitate to contact us. We are always looking to add new colours to our stock. Relaxed seating hire. Great for parties, festivals & weddings in Dorset, Devon & Somerset.